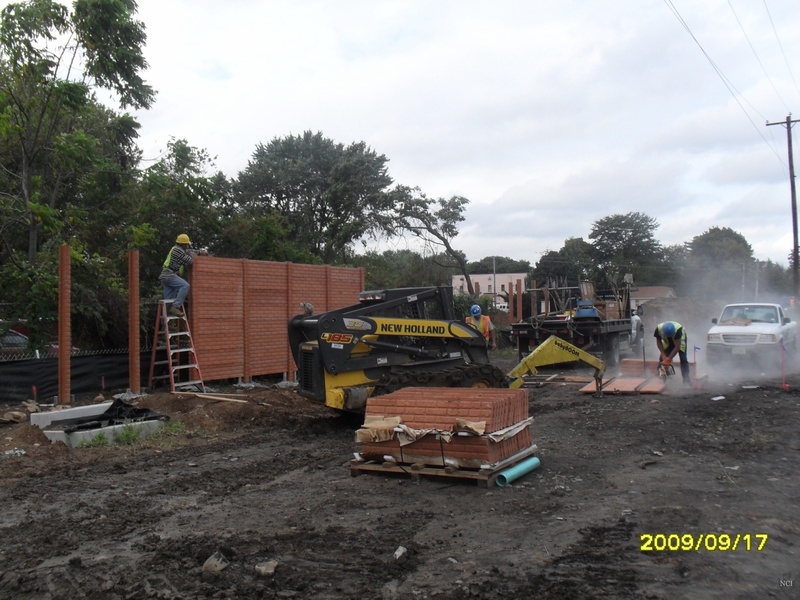 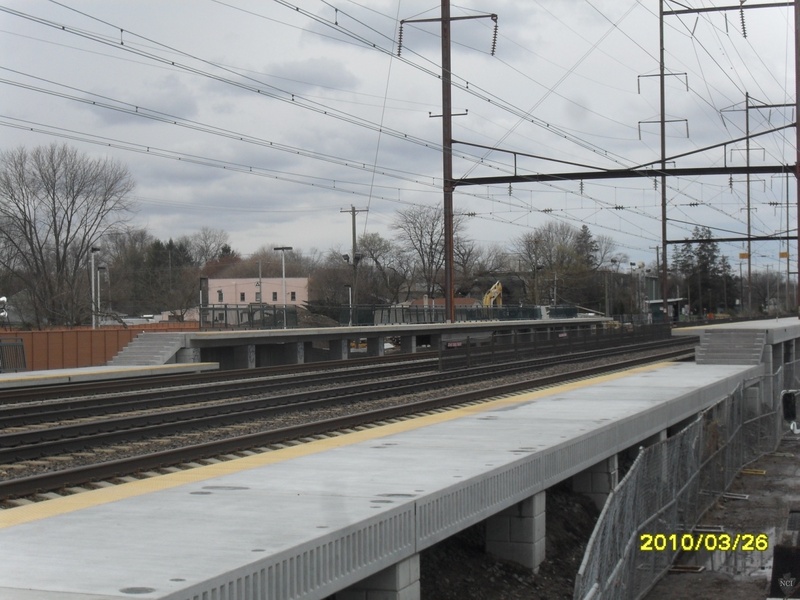 Rehabilitation to SEPTA’s Croydon Train Station located in Croydon, Bucks County, PA. 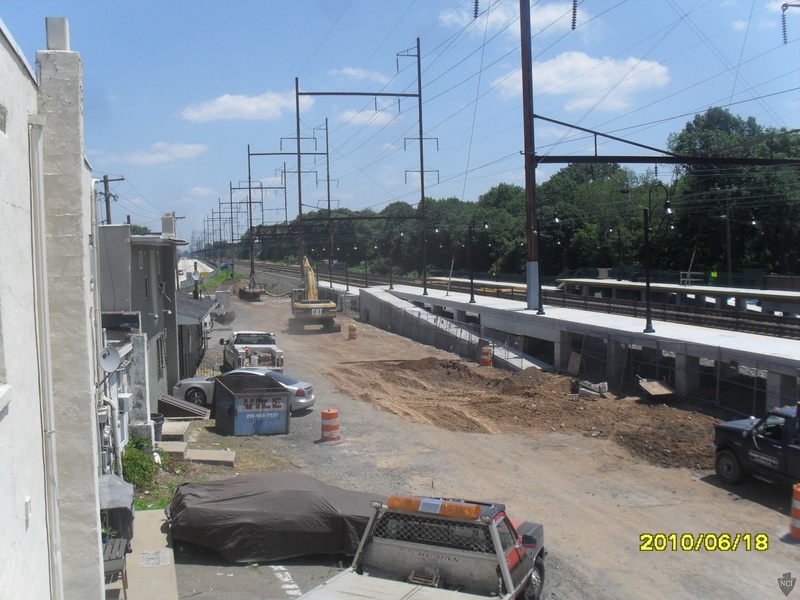 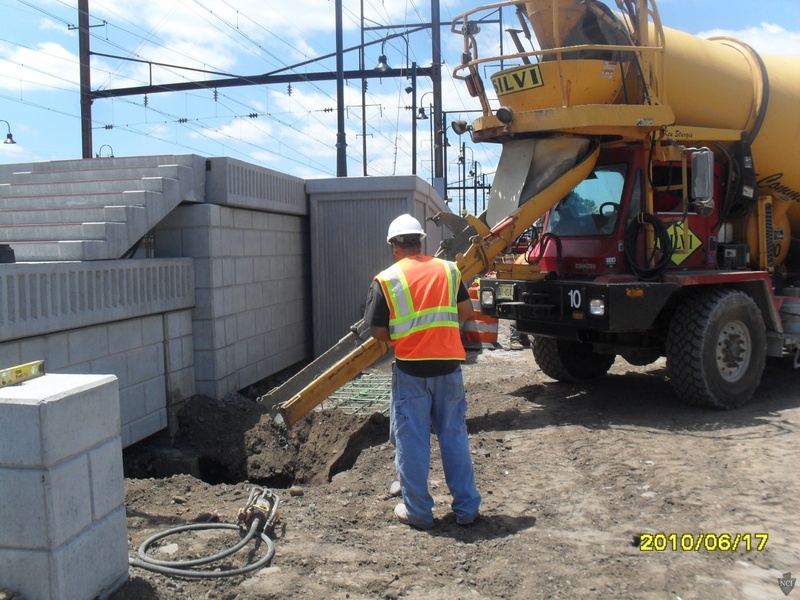 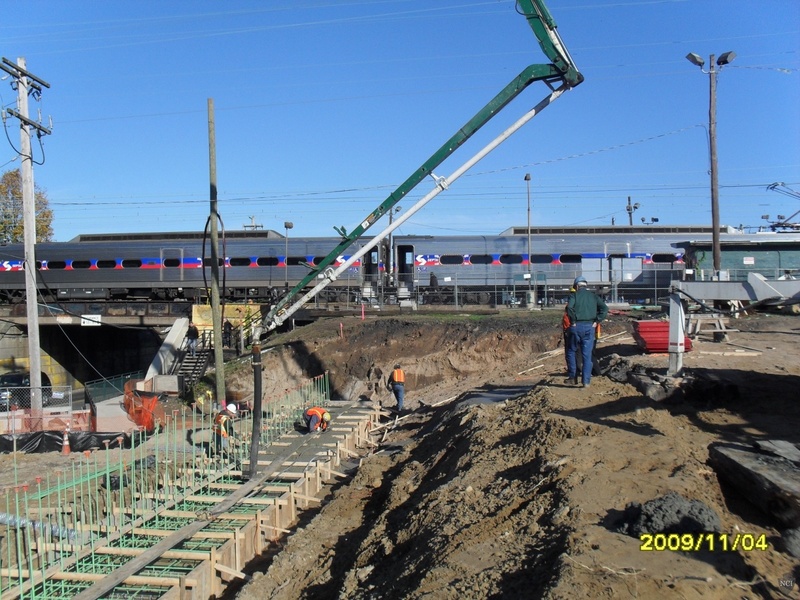 The work is being completed in three phases enabling us to provide public access to the stations and to maintain SEPTA’s and Amtrak’s operations throughout the construction period. 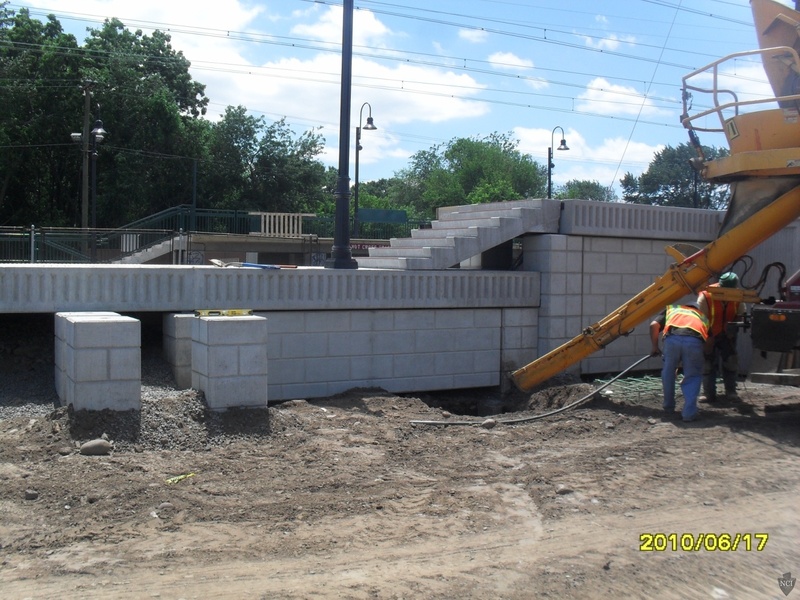 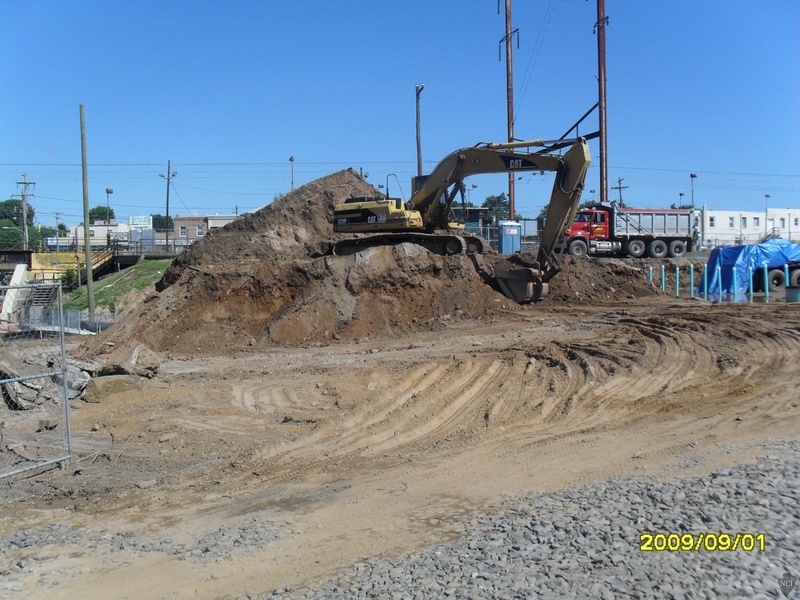 Work consists of the improvements to Cedar Avenue, construction of elevated sidewalks, construction of a bus pull-off area, construction of inbound and outbound parking lots to include ADA stairs and ramps. 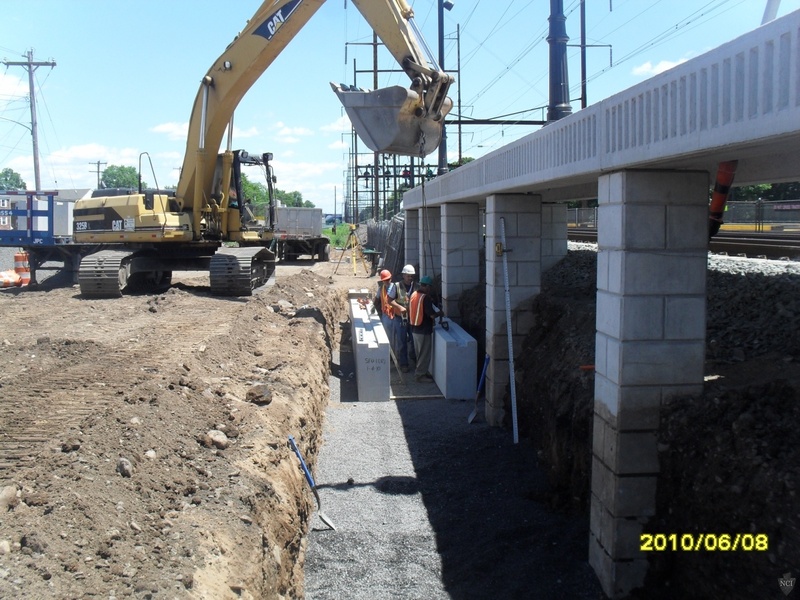 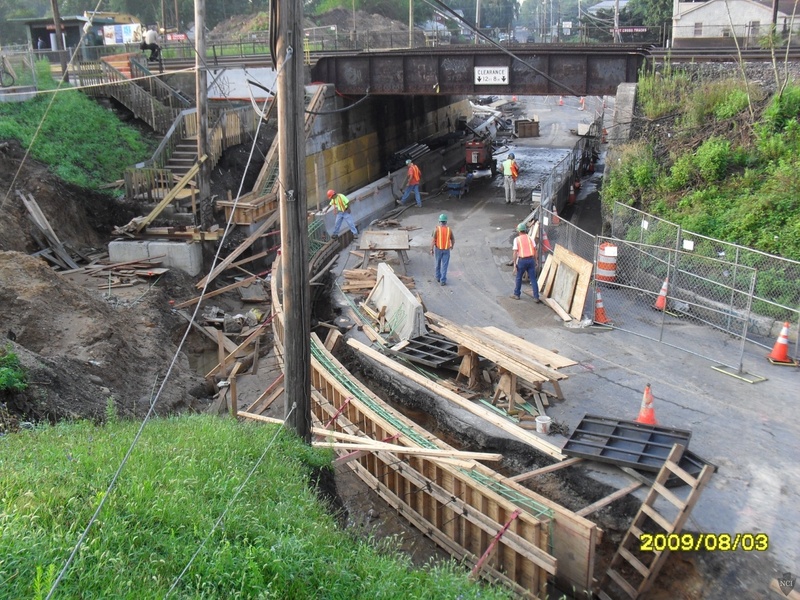 The project has and is continuing to be constructed around restricted track outages and performed during night and weekend hours.